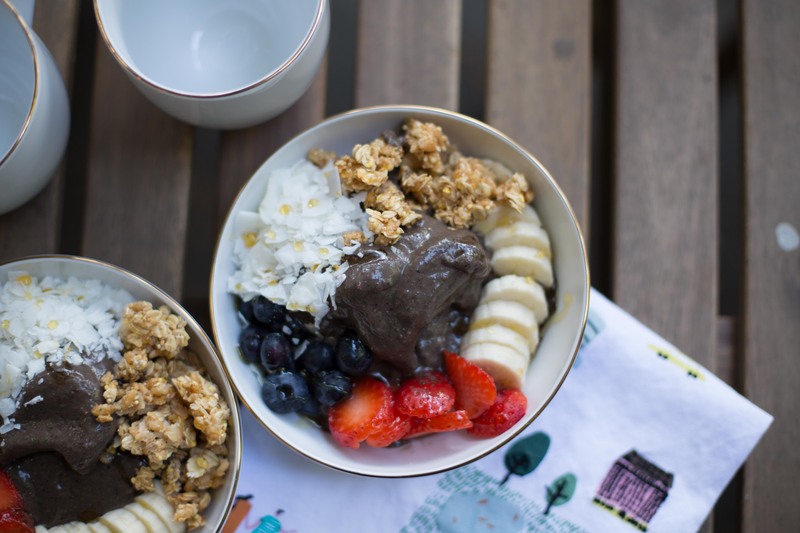 Guys, I can’t stop making these Acai bowls. We’ve been making them for breakfast nonstop, but I have to stop myself from making them at night as a dessert. They’re that good! I remember I used to love visiting California and going straight to get an Acai bowl. I never even thought about trying to make one myself – I just though of it as something I could only get in California. 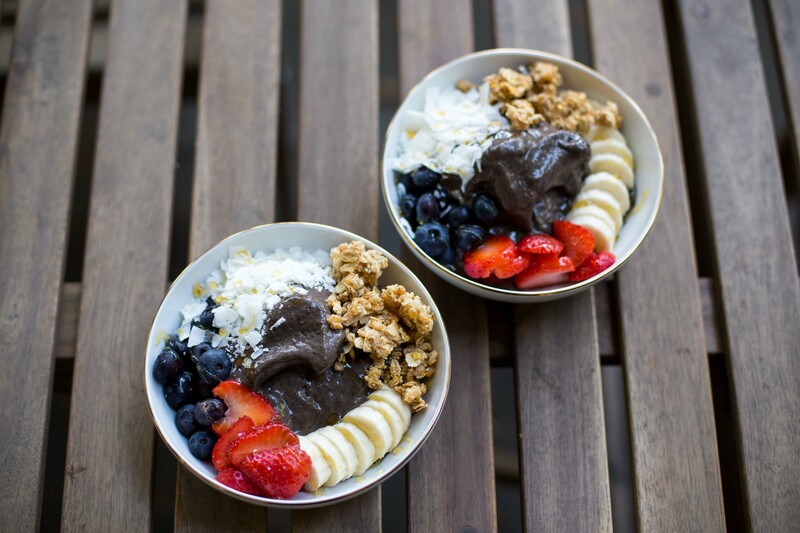 Now there are Acai bowls everywhere, but thanks to Sambazon it’s SO easy to make your own, no matter where you live. Acai is a little purple berry from the Amazon packed with wild amounts of nutrition. It’s basically a superfood – for centuries cultures of people have lived off the naturally perfect combo of antioxidants, healthy omegas, and super low sugars. A bit about Sambazon – they harvest their Acai directly from the Amazon, and use all organic ingredients. Their company also does a lot of good, focusing on helping the rain forest and sustainability. Anyways, you can now buy these amazing little individual packets of frozen Acai at Costco, and they make making a smoothie or bowl SO easy! 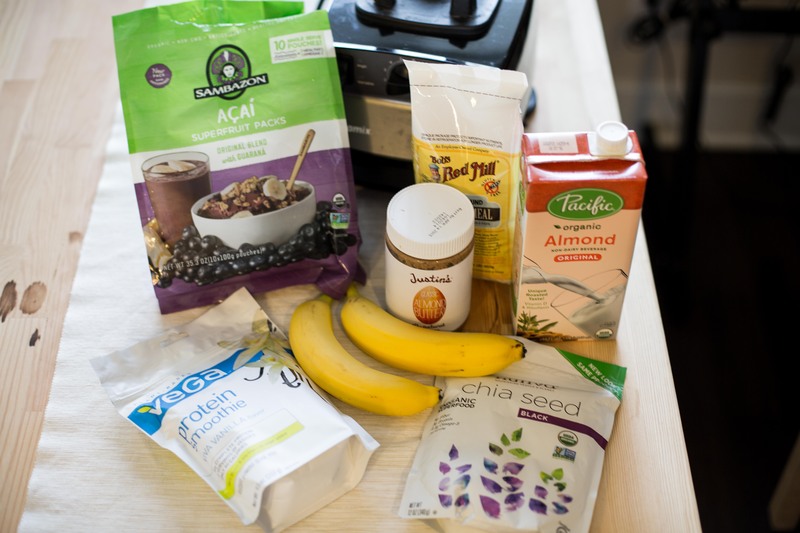 Put all ingredients in a blender (I LOVE our Vitamix!) 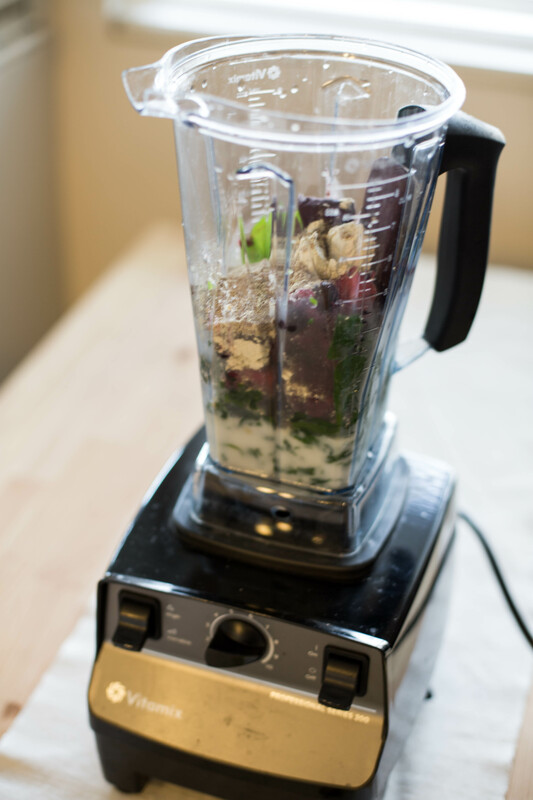 and blend throughly. 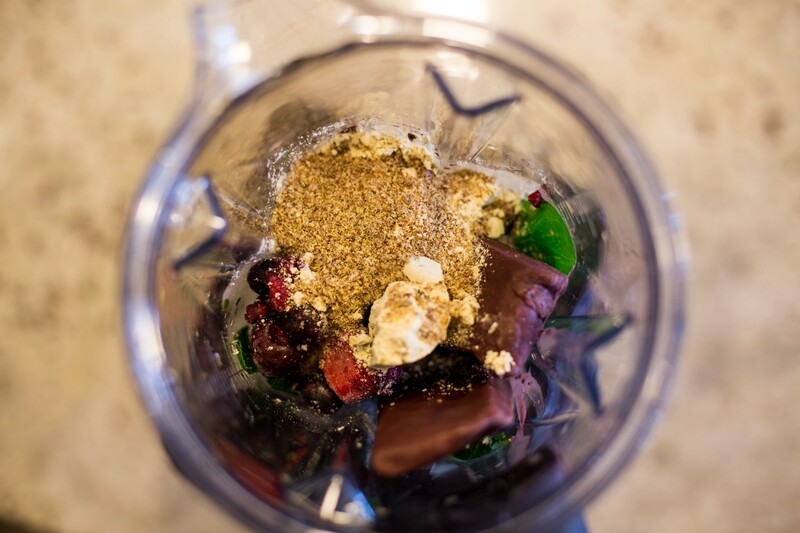 Be patient – it’s going to take a minute as it’s a pretty thick consistency, but it will be worth it ;). 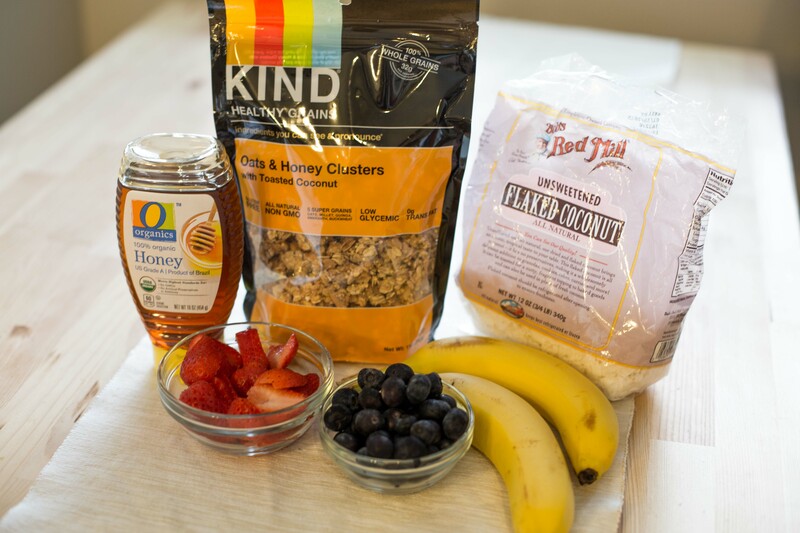 Once all ingredients are blended, pour into a bowl and top with desired toppings. It’s SO healthy, SO good, and SO easy! Try it and you’ll have a new (healthy) addiction.